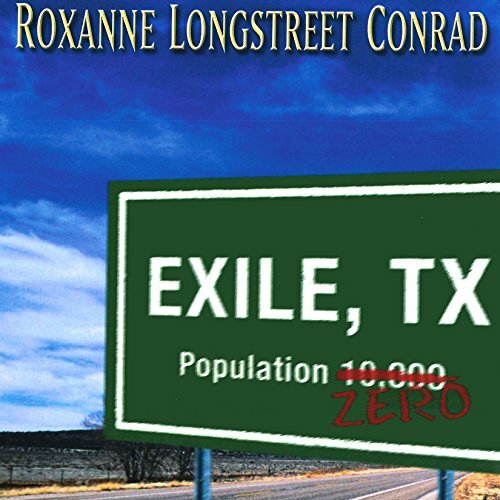 Showing results by author "Roxanne Longstreet Conrad"
Sheriff's Deputy Dan Fox doesn't expect trouble when he pulls over a speeder outside of the lonely West Texas town of Exile...but he gets it in the form of Megan Leary. Meg - an Exile native - was acquitted of her mother's brutal slaying 15 years ago, but many residents still believe in her guilt. As Meg helps a friend find her missing daughter, the bodies start to fall.